Parry Lagler & Associates is the cooperative effort of exceptional, skilled and intelligent individuals to provide unparalleled real estate services to our clients. 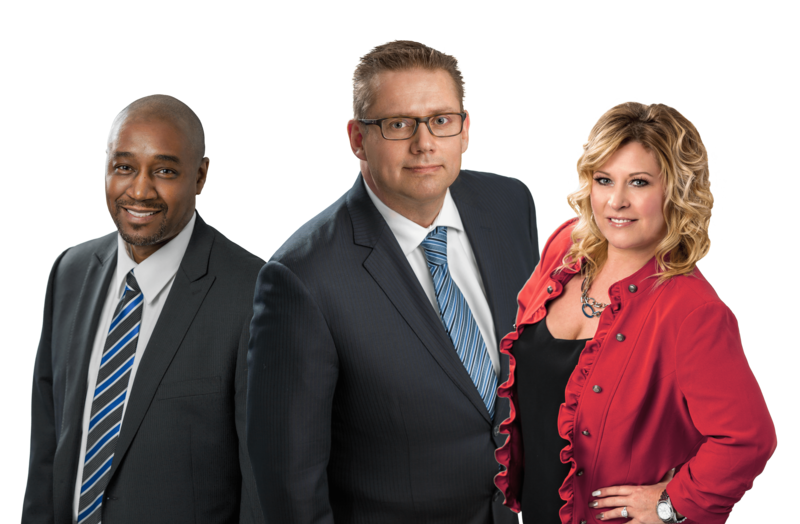 We deliver the experience you need and the very best in Calgary real estate. Looking for a quick idea of your home's value in and around Calgary? We can help! Our home valuation tool shows you comparable listings near you, so you can get an idea what people are asking right now, for similar homes in your area. Find all current Calgary MLS® System Listings by using our Calgary Home Search or use our Calgary Map Search by selecting the Calgary real estate area you’re most interested in. View all Calgary homes & condos currently listed for sale.